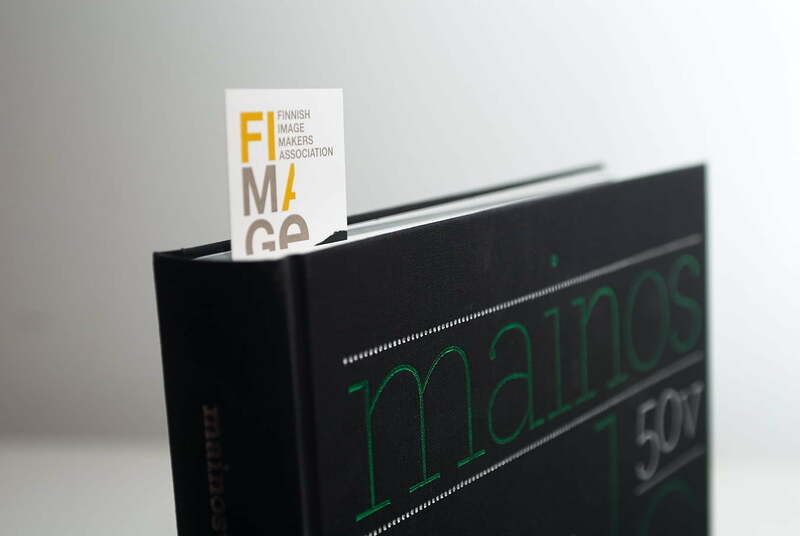 One of Finland’s oldest photographic organisations, needed to breath life back into its brand. A new leader brings new vision and scope. Since 1959, the Advertising Photographers of Finland had a pedigree of seasoned photographers, promoting the essence and the practice of photography. 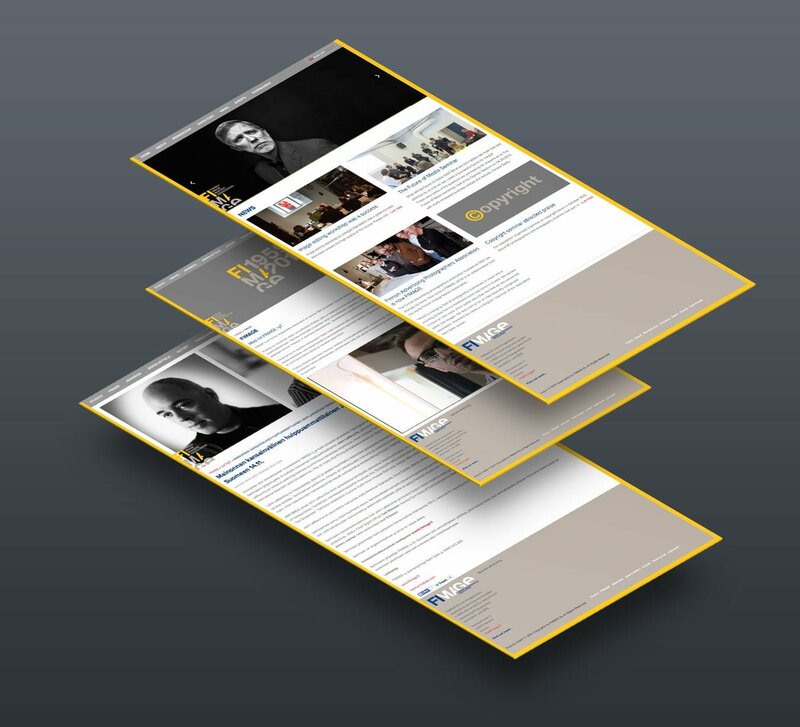 The identity was looking tired and needed a fresh, robust and dynamic new premise, to re-energise what they did as an organisation. The Atelier were tasked to produce a brand new identity, website and graphic assets, that would take it into the future under its new leadership with its new chairman. 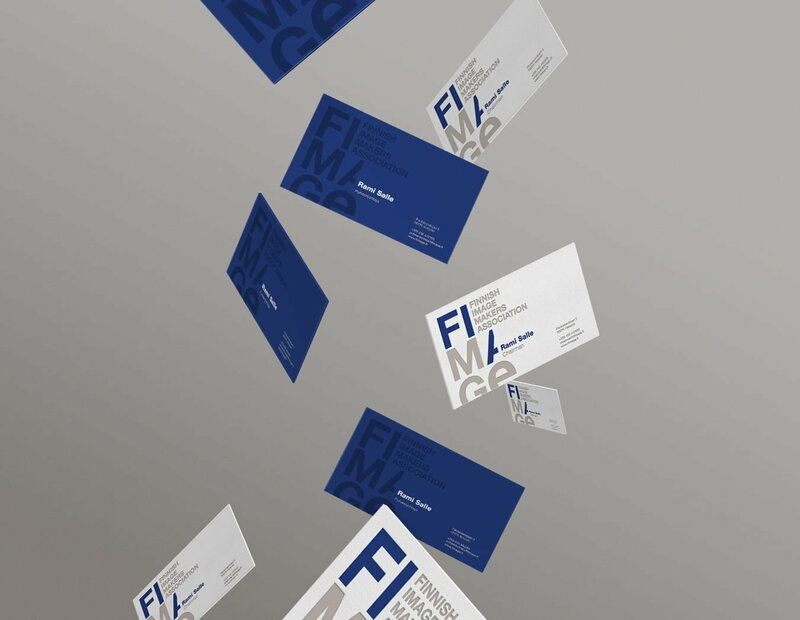 They rebranded as the Finnish Imagemakers Association, Fimage, to incorporate not just photographers, but filmmakers, 3D artists, animation and video, into their new vision.